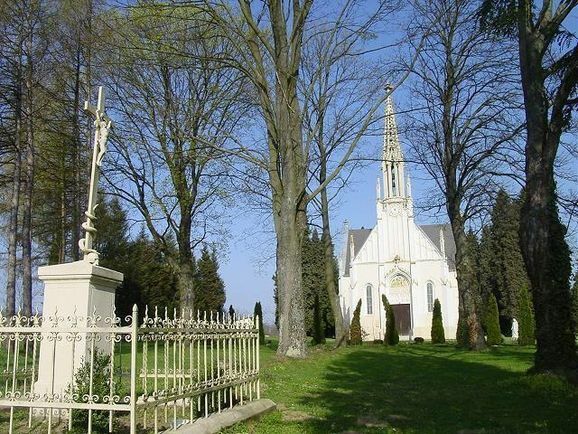 The pride of Belezna is the catholic church that can also be found in the crest of the village. The original church was ruined in 1560 and the currently standing one was built in 1899 by Ödön Zichy whose tomb is behind the sanctuary. The Matthias church in Budapest stood as a model for the building of the church. 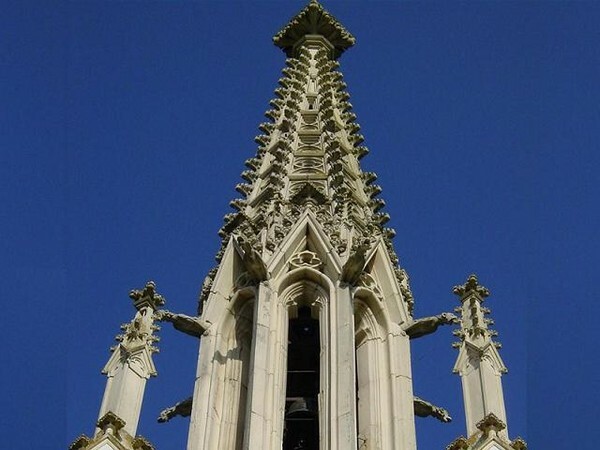 Its serrulated tower, built from sandstone, is a nice example of neogothic style. 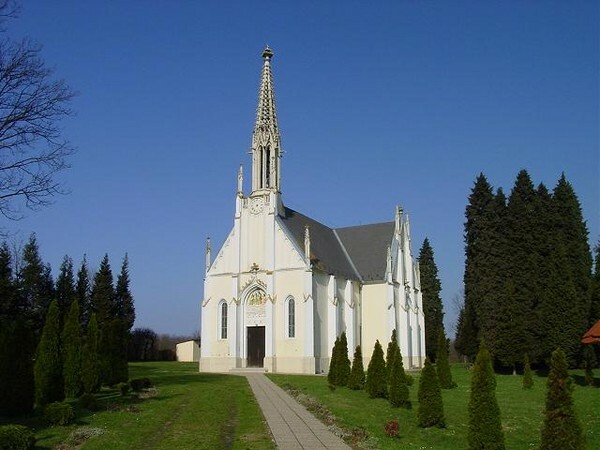 The beauty of the church is emphasized by the green park around it. Based on the size of the cache (10x14x3 cm) we recommend smaller gifts to be put inside. Arkg gb n gerr, ba gur tebhaq.